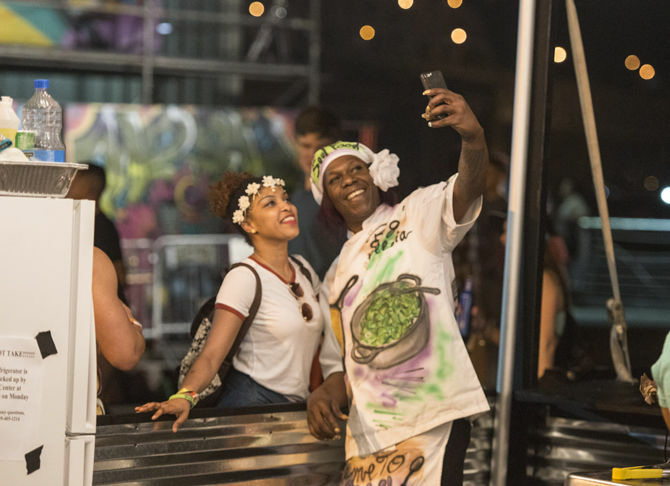 Big Freedia takes a photo with a fan during the second day of Buku Music + Art Project on Saturday, Mar. 12, 2016 at Mardi Gras World in New Orleans. 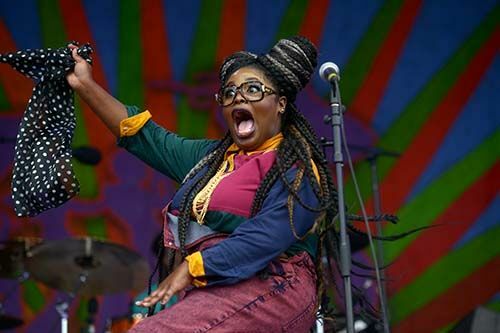 Tarriona Tank Ball of the New Orleans band 'Tank and The Bangas' performs Saturday, Apr. 25, 2015 at Gentilly Stage for day two of New Orleans Jazz & Heritage Festival. Some art pieces sit on the lawn on Tuesday, Jan. 31, 2017, outside the LSU Rural Life Museum. Head out to North Boulevard Town Square for a multifaceted holiday celebration at the downtown area’s annual Festival of Lights extravaganza. It kicks off at 5 p.m. on Friday. A New Orleanian’s dream concert is slated to take over Varsity Theatre on Friday: Big Easy icons Tank & The Bangas and Big Freedia will co-headline what is sure to be a raucous show. The Harlem Globetrotters, the wizards of basketball, are taking their talents to the Raising Cane’s River Center. The LSU Museum of Art will host its 14th annual Holiday Trunk Show, an art market featuring painters, photographers, jewelry makers and more. Head to Manship Theatre for An Evening of Holiday Jazz with George Bell and Friends. 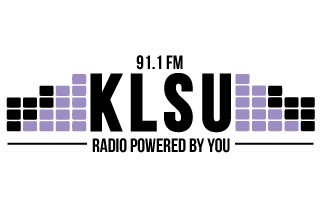 Another show is slated for Sunday. The Varsity Theatre will host NFL Study Hall in honor of the Saints’ next bout. You shouldn’t expect to get much studying done, but you should expect some great drink specials. Lace up those running shoes, because the Tiger 10K, 5K and Kids Mile returns to LSU this Sunday. All three races will wrap up on the 50-yard line in Death Valley. At Drag Queen Story Time, kids can learn all about inclusivity and acceptance. The event will be held at the Aveda Institute’s new campus on South Sherwood Forest Boulevard. The Rural Life Museum will host A Rural Life Christmas, a 19th century Louisiana Christmas celebration, on Sunday. Finals week begins at LSU. Manship Theatre will screen “Mid90s,” Jonah Hill’s directorial debut about a troubled 13-year-old skateboarder in 1990s-era Los Angeles, on Monday and Wednesday. A new week-long art festival is hitting downtown Baton Rouge this Monday: the Holiday Downtown Arts Exchange located in the Main Street Market. Get your holiday shopping done! Varsity Theatre will host Lip Sync BR, a live lip sync battle benefitting the American Cancer Society. Visit Baton Rouge will host its annual Red Stick Revelry Champagne Stroll in downtown Baton Rouge. At the Raising Cane’s River Center, you can catch the Broadway Christmas Wonderland, a holiday show featuring music, dance and more.